Helping everyday people with everyday problems using the art and science of hypnosis. Most people who have been fighting the battle with excess weight have had some wins over the years. They may have selected a diet that worked for them. They may have enrolled in a program where the food was delivered to their home. Others may have joined a group where they were advised how to keep track of calories. Some people have lost weight by decreasing the amount of carbohydrates that they consume. There has been everything from the Cookie diet to organic diets to Paleo. All diet and weight loss programs have worked for some people, but no program works for everyone. The Virtual Gastric Band is a personalized program designed to change how you think about food by making small realistic changes that you can actually live with. It’s a non-surgical technique which uses the power of hypnosis to convince your brain that your stomach is full after you eat the appropriate amount, and there is no need for excess food. This is NOT a diet. The Virtual Gastric Band allows you to eat what you want while empowering you to be satisfied with smaller portions. You will not have feelings of being deprived, miserable, or hungry. 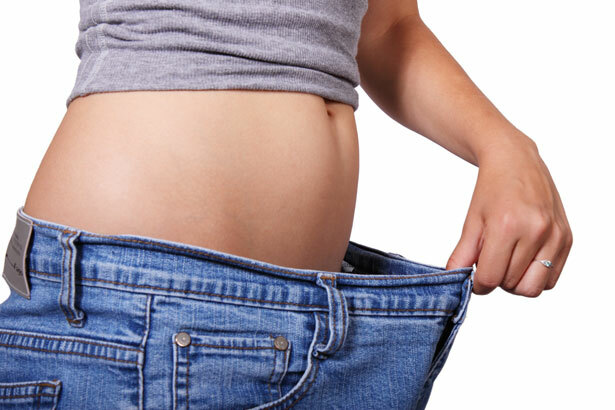 You will have a long-term solution to your weight problems! Call Today for a Free Confidential Phone Consultation or contact me here. Bariatric Surgeon, Dr Garth Davis, says surgery will not cure obesity. I am so grateful to Gayle Nielsen, I had extreme pain in my legs and was excepting the fact that I would have to live with the pain. I went to see her a couple months ago and can't believe the difference. I feel so much better now. She is passionate about what she does and it shows. I would recommend any one having pain to keep an open mind and try this. --- Deb N. ------------------------------------------------------------------------------------------------------------------------------------ Hi Gayle, just wanted to let you know that the hypnosis sessions on my crew worked wonders! We watched a movie that had snakes in it last night and normally XXXXX would have gone nuts. He didn't even react! XXXXX is doing great and my outlook has become much more positive. Thank you x 1000! Happy 2018! -- M.G. Copyright © 2019 Zero Point Hypnosis. Powered by WordPress. Theme: Spacious by ThemeGrill.